Global nuclear generation capacity is set to grow from 379 GWe to 552 GWe by 2035, says a new report. This means that global nuclear power generation capacity would grow by more than 45 per cent over next 20 years. Titled World Nuclear Association Nuclear Fuel Report, the new release suggests that in both established and potential markets, nuclear power faces an increased competitive challenge from other modes of generation. 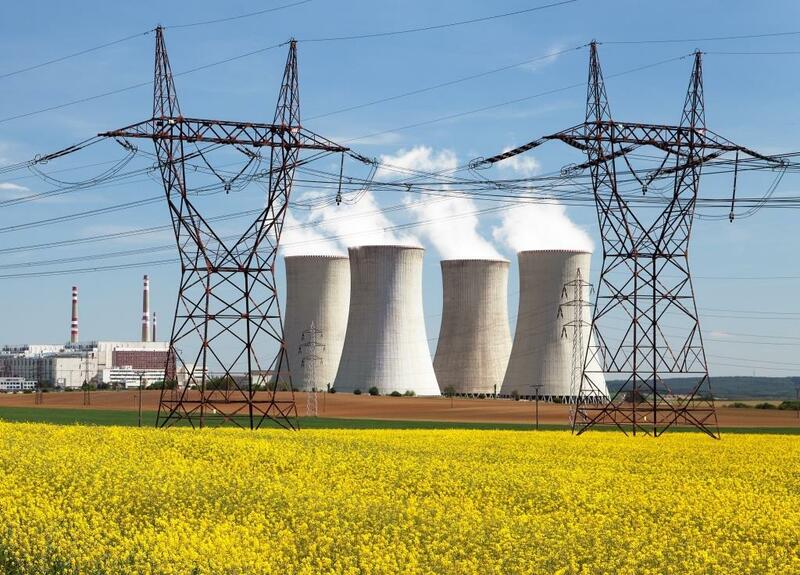 According to the report that was published by international organisation World Nuclear Association, nuclear power currently contributes about 11 per cent of world electricity supply. The International Energy Agency has projected that the contribution would grow steadily in the next 20 years. But it also mentions that the demand for nuclear energy has declined after the Fukushima disaster of 2011. Meanwhile, since world-known resources of uranium, a prerequisite for production of nuclear power, are more than adequate to satisfy reactor requirements to well beyond 2035, its production has stopped rising. But the prospects for new reactors continue to be strong in China, India and Korea as well as in a number of countries in the European Union and the Middle East. This might result in the need for additional mined uranium. Another factor that hampers growth is that excess global enrichment capacity has resulted in delay of some new projects until after 2020 and the use of existing capacity for underfeeding. Calling for greater recognition of the role of nuclear generation, a previous statment by World Nuclear Association has said that the governments must take action to ensure that the lights will stay on decades into the future and policies are needed to steer us to an environmentally sound energy mix. While losses from disasters like Fukushima, Chernobyl and Three Mile Island disaster are still engraved in memories of many, it will be interesting to see nuclear energy’s growth trajectory in coming years.